Hotel Arlette Beim Hauptbahnhof i Zurich, Schweiz : Boka nu! 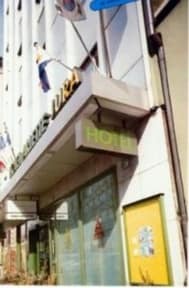 Hotel Arlette is a small, charming hotel located at the main railway station in Zurich, only 2 minutes walk from the city centre and its world famous Bahnhofstrasse. 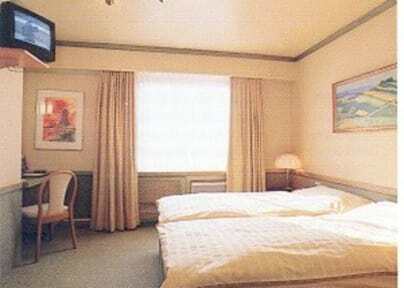 The hotel is 5 minutes from shopping centres, banks and the University. Tram and bus stations are also close by. IMPORTANT: We charge Citytax CHF 2.50 per person and night. We serve continental breakfast each morning. We also serve breakfast in your room on request.